Your business in Malaysia is doing well. You have a lot of clients, and business is picking. While your office is a disaster zone and your secretary quit, after you accused her of mishandling your expense account, you are managing to juggle both the administrative tasks and duties of managing your business. Don’t forget, though, your office lease is up in a few weeks, and you are not quite sure whether you want to fork over a fortune to remain in a place that is increasingly becoming expensive and difficult to manage. Do what the rest of Malaysia is doing and restructure your entire business to reflect a modern company that has streamlined many of its tasks. Yes, Malaysia is experiencing a renaissance where politics, religion, art, and work/life balance are undergoing a synergy creating a wonderful place to live. Your office, in its current state, however, runs contrary to this whole idea, except you can downsize and streamline with virtual office space. Keep reading to learn how your office can be fine-tuned for more organisation, efficiency, and productivity through the virtual office. One of the best organisational tools available today is electronic storage. Moving hard copy files from cabinets in store rooms to online or hard drive storage is one way to better secure information, but it also cleans up your office space. The virtual office with its reliable internet connection can help you organise your files while making it easier to access this information from any device and the right software or app. In the past, when businesses wanted to track the progress of their company, they would enlist the services of a marketing agency to research and provide statistics. While there are still marketing agencies, the game of gathering information has completely changed. Business analytics uses modern online tools to track the progress of a business. Moreover, while traditional marketing techniques involved surveys and questionnaires, today’s business analytics tracks user behaviours to compare prices and consumer purchases. The beauty of business analytics is that collecting data is effortless, very efficient, and more productive for the business. Print ads in media today might seem archaic, but there is a place for it. However, for the small businessman or startup, it might not be the most effective way to use your budget. The online landscape through your virtual office can provide your business with buzz into the limitless internet terrain. Social media marketing combined with traditional public relations and advertising can help give your business a presence online. Another way your virtual office can really clean up that disorganised mess on your desk is by creating a record-keeping system that automatically syncs information from your bank and credit card accounts. Get rid of those hard copy ledgers and consider finding programs and apps that can generate invoices and reports while keeping track of other administrative tasks. Finally, the virtual office has transformed the way businesses communicate. Signatures no longer need to be mailed because a person can upload a copy of their own to any program or choose from the available ones to sign documents. Businesses can chit chat with each other at any time of the day or night in real time if they want. Nowhere else in business has the modern office advanced as much as in the way we communicate. 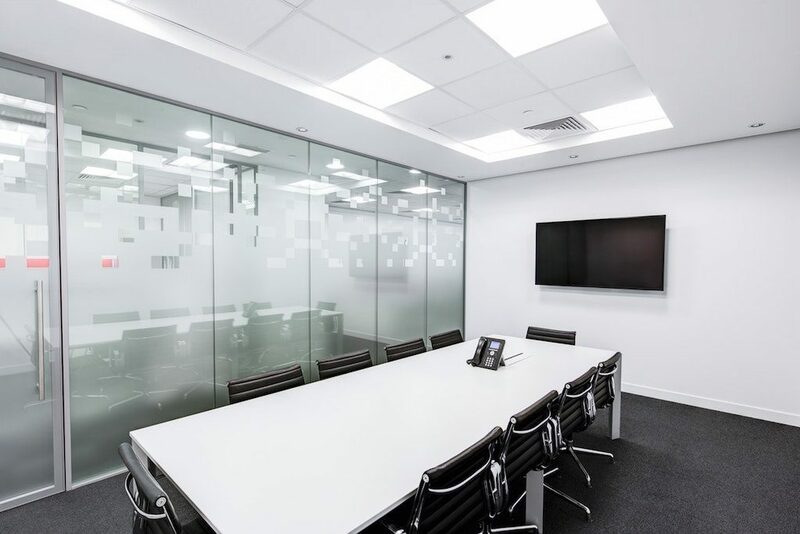 Today’s virtual office allows businesses to restructure and reorganise their entire office, and in some cases, finding the lighter load more conducive to productivity. The virtual office cleans up the messy areas of administrative work and can do so for less than that conventional office lease. Do not let this renaissance pass by not adopting the principles that make work more effective and efficient.